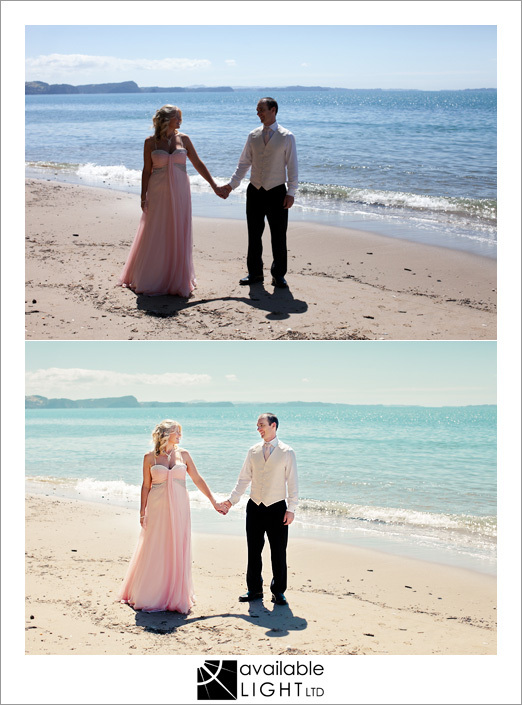 Need clean, colour-balanced, exposure-corrected camera-RAW edits but don’t have time to – or don’t love to – do the work? available light ltd can turn a job around promptly and for a fair price so you can get on with the parts of your photography business that you love. Not sure? 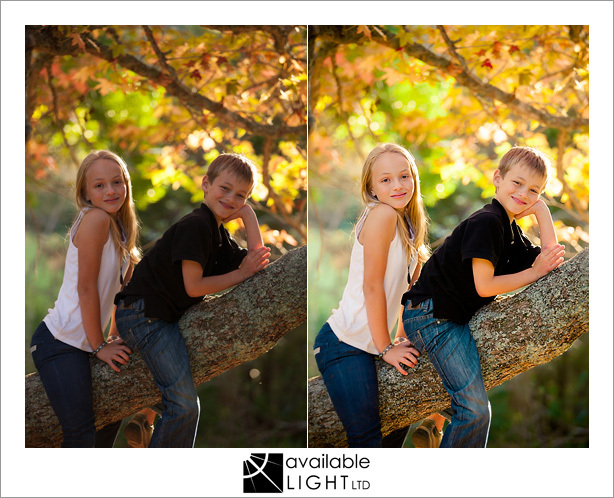 Contact me below and send me a free test RAW file for correction. Delivery via hard disk, memory stick, DVD, or Dropbox (depending on the size of the job). Industry standard current or recent versions of Adobe Lightroom and Photoshop will be used. Sessions are booked in 1-hour slots. You will require a computer/laptop with Adobe Photoshop and/or Lightroom installed (or active 30-day trial versions). Online tutoring is available via skype and screen-sharing. Adobe Creative Cloud now allows users to subscribe for a low monthly amount rather than purchasing software outright. 30-day free trial versions for all required software are also available at the above link.